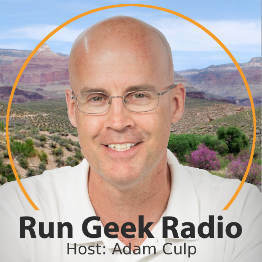 Last week was the official launch of my own podcast named “Run Geek Radio”, which can be found at https://rungeekradio.com, so please go check it out. 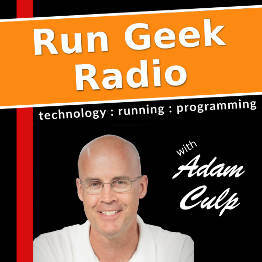 The idea behind the podcast is to bring together two things I love to do…programming, and running. It only makes sense that I would want to share in both areas, and a podcast is a great way to do that. With the resurgence of podcasts lately I felt a little bit of peer pressure to attempt my own, and so far I have received wonderful reviews from PHP developers who also run, or runners who are also programmers. Not only did I create a blog to host the podcast, but it is also available on iTunes at https://itunes.apple.com/us/podcast/run-geek-radio/id985617062?mt=2&ls=1 or you can simply go to the Subscribe page on the site and subscribe there using one of the methods provided. I look forward to hearing your feedback. Thank you. Today after the morning run I was walking a bit during my cool-down and noticed a little girl walking a step at a time down a pretty high staircase from her apartment. She was a tiny thing, and probably only about 3 years old. One hand was holding the railing and the other was holding onto her mother, who was coaxing her with words of encouragement. “Come on,” she said, “you can do it! Your such a big girl!” And the little girl, listening to her mother, realized she was capable of this accomplishment as she finished the staircase one step at a time. Then upon reaching the bottom she had a BIG smile on her face, and wanted to walk back up to feel the triumph again. I guess we can all use a reasuring hand to do things we think we can’t do. So, I’ve got your back. Come’on, you can do it! Your such a big girl/boy! I know you can do whatever you put your mind to. Let’s get started! You don’t need to run fast, or long, or very often. Just ease into it. Run slow and easy. You’ve got this! By the way, it doesn’t have to be running. This bit of advice can be applied to just about anything. Runing a couple thousand miles each year gave me plenty of time to experiment with many inconveniences, and try to figure out a better ways to do things. I have developed some habits based on these results that may help others, and one of those findings is how to keep our beloved running clothes from becoming rank smelling over time. There were many times when I would put on a “clean” outfit (shorts and shirt) and head out for a run, and the clothes smelled as soon as my body heat hit the fiber. Or worse, my entire drawer of running apparel caused my entire dresser to stink like I just returned from a run. (NOTE: Yes, we all stink after a good hard run. No matter how good we might look.) Running clothes stink more and more over time. Running clothes are not cheap, and the longer we can make them last the better off our wallets will be…right? Or course, there are special detergents these days claiming to clean these tech fiber garments better. There are also others who say to stick running gear into the washer immediately after exercise. I have also heard some claim that buying higher quality, expensive, garments makes a difference. Another claim is to hang the gear after washing it in the washer, instead of drying in the dryer. (This last one is great, but only if they were washed in the machine AFTER using my technique below.) However, I have found these techniques and products don’t really live up to their claim, and have thrown away many shirts and shorts to prove they do not really work best. This is so simple, and makes so much sense, you may be reluctant to believe it works better than above. When I return from a run, and finishing my cool down and stretching (about 20 minutes), I immediately strip down and throw my running gear into the sink where I thoroughly rinse them with plain luke warm tap water. It is important to do this before your sweat carried within the fabric dries, if you can. Even on days where I am at a race or something and cannot rinse them I still follow the sequence when I return home, or to my hotel room. I do this by letting the fibers absorb as much as they can, then squeeze it all out, and repeat about 3 or 4 times. After squeezing the water out as much as I can the final time I then hang the clothing in the shower and let it drip dry. THIS IS IMPORTANT! Let them hang there until completely dry. This allows the remaining smelly bacteria to be killed by drying, and also by the anti-bacterial capabilities of some tech fibers. Then, after the running garments are thoroughly dry we can safely place them in the dirty clothes basket or hamper until ready to wash them in the machine. This tip will not really work if your running gear is already stinky. 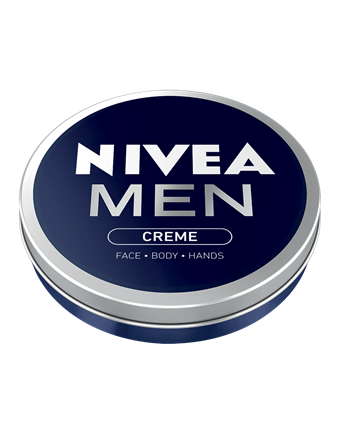 I have not found a way to roll back the hands of time and remove the body odor from running clothes. So make sure to start handling your running clothes the right way from the start.